In September 2017, the state government constituted the panel under the Commissions of Inquiry Act, 1952. New Delhi: Justice Arumughaswamy Commission, which is investigating the death of late Tamil Nadu Chief Minister J Jayalalithaa has sumoned Deputy CM O Panneerselvam, UK doctor Richard Beale, Tamil Nadu Health Minister C Vijayabaskar and Deputy Speaker of Lok Sabha M Thambidurai to appear before it for interrogation. Earlier, Panneerselvam was summoned by the commission on December 20. Notably, he was one of the first AIADMK leaders, who had demanded a probe into the circumstances surrounding Jayalalithaa’s death. Following Jayalalithaa’s death, suspicion on the circumstances leading to her death was raised by several people, including Panneerselvam and his followers. 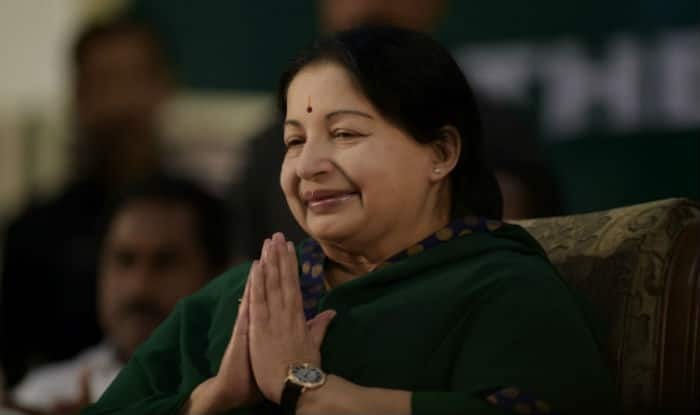 In his first public comments on February 8 last year on Jayalalithaa’s hospitalisation, Panneerselvam, then Chief Minister, had said he could not meet her even once during her 75-day hospitalisation. The panel’s terms of reference was to inquire into the circumstances leading to Jayalalithaa’s hospitalisation on September 22, 2016, and treatment provided till her death on December 5, 2016. After unification of the factions led by Chief Minister K. Palaniswami and Panneerselvam in August 2017, the government notified constituting the panel. The probe was a key precondition put forth by Panneerselvam for the merger.